At one point in time, all residential property in Long Island came with a noticeable and necessary “buyer beware” caveat. Residential property sales routinely placed the risk of damages and defects on the buyer, making inspections and due diligence crucial to the home-buying process on Long Island. It is still necessary for a buyer to carefully inspect a residential property before closing, but the burden on uncovering defects has changed. The Property Condition Disclosure Act in New York places specific disclosure requirements on the seller of residential property. Failure to meet these disclosure requirements exposes the seller to liability and potential claim under New York law. In residential property sales, a Long Island seller had little obligation to disclose damage or a defect on the property. Even when a defect was known to the seller or drastically impacted the value of the property, it fell to the buyer to uncover it. The Long Island courts had little sympathy for a buyer that purchased a “lemon” or defective property. The basis for this policy was based on the perceived remedies available to buyers and sellers in residential property sales. If a buyer wanted to impose obligations on a seller, it could do so through contract. The buyer could perform an inspection, to the extent agreed in a residential purchase contract, uncover any defects or damage, and decide how to proceed. If the seller refused to remedy the defect or reduce the sale price, then the buyer would just walk away. This mentality towards residential property sales began to change in the 1990’s and by the early 2000’s there was a push to better protect residential property purchasers. As well, there were forceful arguments that the seller was in a far better position to know, uncover, and disclose defects before a sale is finalized. What Sellers Need to Make Disclosures? 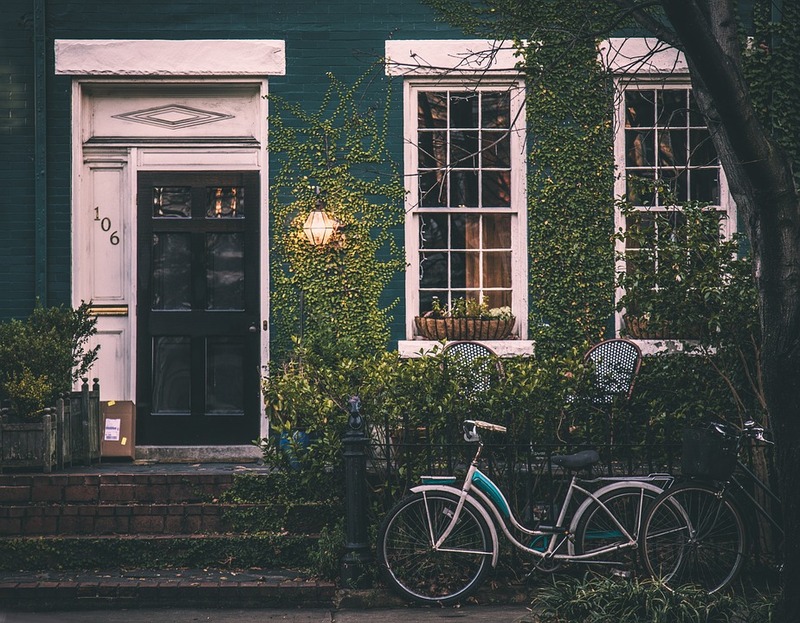 The Property Condition Disclosure Act (PCDA), passed in 2002, requires all residential sellers to make specific disclosures before closing on a residential property transaction. The requirement applies specifically to single family homes and townhouses and exempts condominium units and cooperative apartments from the disclosure requirements. However, failure to follow the reporting requirements exposes the seller to liability. Under the PCDA, the seller must fill out a standardized disclosure form. A Long Island residential lawyer can help you complete this form, or if you are purchasing a residential property, explain what the disclosures on this form mean for a property’s value. Any seller that fails to complete the standardized form must pay a $500 credit to the buyer at closing. What Disclosures Are Required in a Long Island Sale? 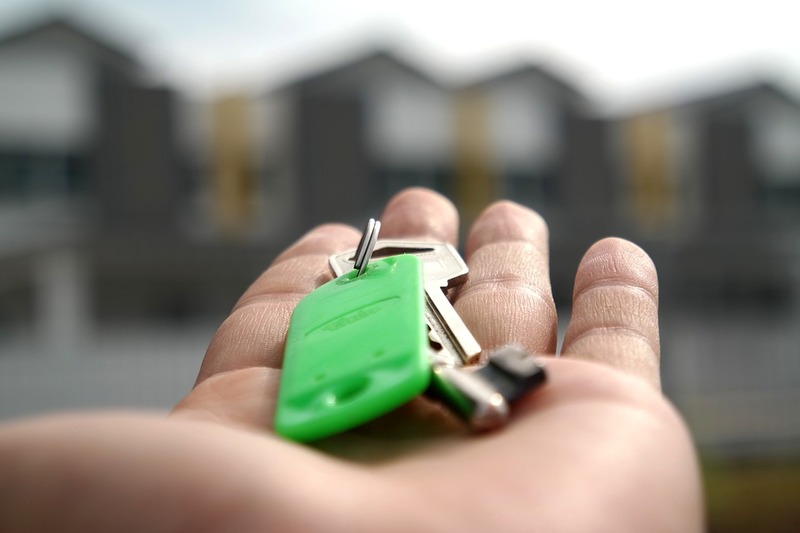 The New York Department of States has crafted a standardized disclosure document for all residential sellers to complete and provide to buyers. This form, consisting of 48 questions, must be completed within the due diligence period of a residential purchase contract and provided to the buyer before closing. Topics on the form cover most areas of defect or damage on a residential property. There are questions about the age, ownership, and utilizes on the property. 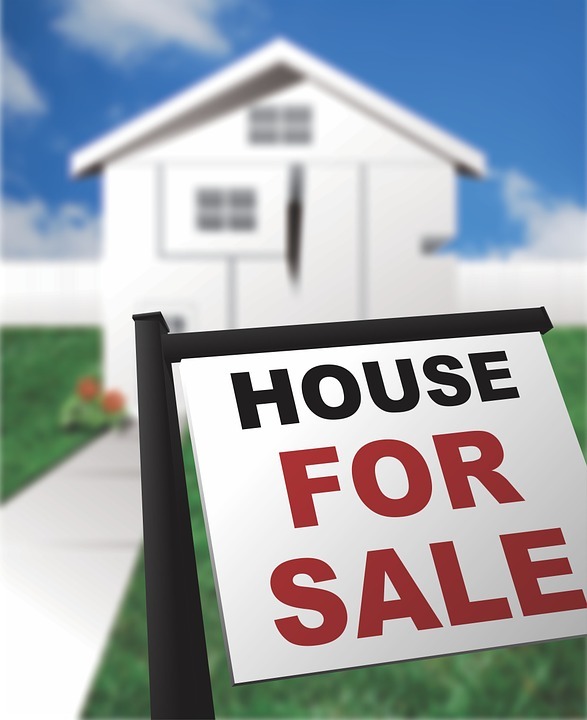 A seller must disclose the structural condition of the property and environmental information. As well, there are questions on the floodplain, flooding, standing water, and similar areas of concern for any residential buyer. However, the majority of Long Island residential sellers never complete this form. As an alternative to the standardized form, residential property sellers are allowed to pay a $500 credit to the buyer. This option is regularly utilized. Paying the $500 credit to a residential property buyer does not exempt the seller from further liability or risk. A sell is still required to report any known, material defects on the property, whether or not covered by the standardized form. When these defects are purposefully or willfully withheld from the buyer, the seller might be liable. Do you have questions regarding a seller’s obligation to disclose defects or damage during residential property sales? The Law Office of Samilde Perez can help. Our Long Island office represents both buyers and seller in Long Island property sales, and we regularly advise on when it is necessary to disclose a defect. To speak with a Long Island real property lawyer in our office, call (516) 216-5060.